Abstract: Let Gr_0(d,n) denote the open subvariety of the Grassmannian Gr(d,n) consisting of d-1 dimensional subspaces of P^(n-1) meeting the toric boundary transversely. We prove that Gr_0(3,7) is schoen in the sense that all of its initial degenerations are smooth. 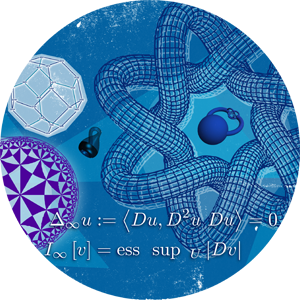 We use this to show that the Chow quotient of Gr(3,7) by the maximal torus in GL(7) is the log canonical compactification of the moduli space of 7 lines in P^2 in linear general position. This provides a positive answer to a conjecture of Hacking, Keel, and Tevelev from "Geometry of Chow quotients of Grassmannians."